Job cuts are looming in America’s crypto sector with a major exchange set to ax dozens of employees – but the United States public has not yet lost its enthusiasm for Bitcoin and altcoins, per a new survey from researcher YouGov. 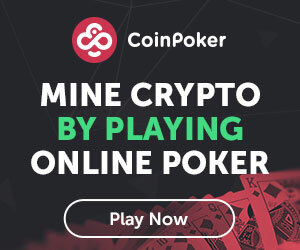 The online survey of 1,202 adults between 29th - 30th August found that 48% of millenials said they would be interested in the idea of Cryptocurrencies one day replacing the US dollar. 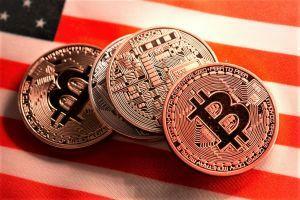 The survey also found that a whopping 79% of Americans are familiar with at least one kind of cryptocurrency, with 71% in the know about Bitcoin. 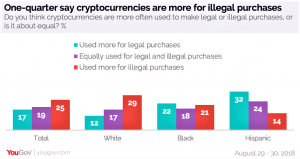 And over one in three people in the country say they think cryptocurrencies will become widely accepted as a means of transaction for legal purchases within the next decade. The news came as something of a silver lining after a very cloudy week for crypto. Following a week where Bitcoin fell to a nine-month low, and other currencies also experienced major losses, the market experienced another setback as Kraken – one of the United States’ biggest cryptocurrency exchanges – admitted it was cutting 57 jobs, although it denied rumors of a security breach. The news came after Reddit took to the internet to claim Kraken was on the verge of announcing huge job cuts and was trying to keep the lid on news of a hack. No. This was only 10% of our client service team. Just shifting some resources around, optimizing for efficiency and market dynamics. Service will not be impacted at all. Business is doing very well.